Review: Royals was the most unexpected read I've had all year so far. 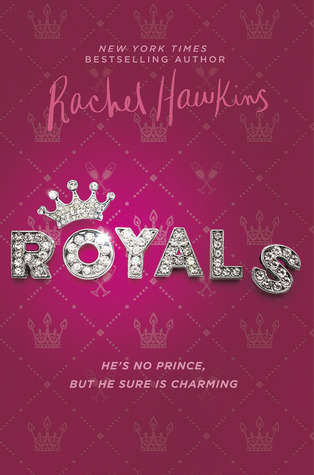 I haven't been reading a lot of contemporary this year let alone light fluffy reads having to do with princes and princesses, all I know is Royals by Rachel Hawkins is exactly what I didn't know I needed and I loved every minute of it. Daisy Winters is the type of best friend I would love to have she was sarcastic, witty, and funny as hell. She made the book. It was fun seeing her being thrown into the midst of royalty as a "commoner" where etiquette and image is so important and then seeing a character like her who has no filter come along and try to navigate in that world. The romance was super cute just like the whole damn book. I lived for the moments between Daisy and the love interest. It had the feels of an enemies to lovers trope and I'm all in for that. With that said the romance is also the reason I couldn't give the book a full five stars, I really wish it was a little bit more in depth and explored a bit more. 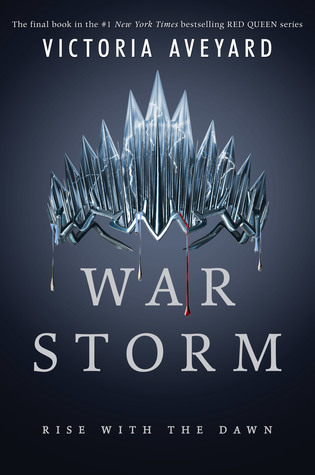 Also I am really hoping that this will be a series with several books because there were so many characters whom I really want to get to know better and I feel deserve their own book. 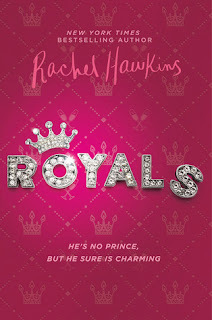 Overall Royals by Rachel Hawkins is a must read especially if you need a break from heavier books and just want a fun laugh out loud adorable read with an awesome protagonist.